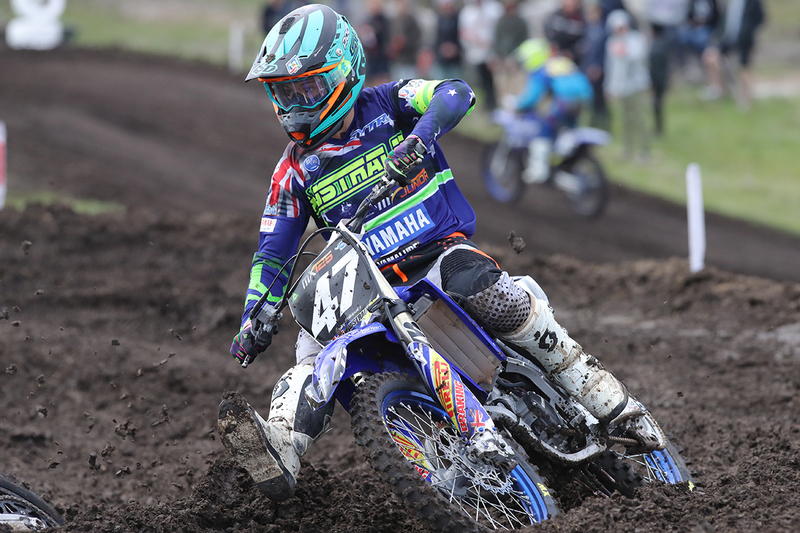 The FIM Junior Motocross World Championship (WJMX) is the world’s most prestigious Junior Motocross event and it is with great pleasure that Motorcycling Australia (MA) announces that applications are now open for Team Australia’s 2019 squad. Held in Russia’s cosmopolitan capital, Moscow, in July, the 2019 WJMX will be an incredible sight to witness by competitors and spectators alike, so today’s your day to submit your expression of interest to become an integral member of Team Australia! 2018 was a massive year for Team Australia with the event held on home soil and Australia taking out the Team of Nations trophy, and competitors Bailey Malkiewicz and Braden Plath taking out the 125cc WJMX title and 65cc World Cup respectively! This year’s team from “down under” will now head to Russia to defend their titles and continue their reign as WJMX dominators! With over 20 nations expected to partake in the 2019 event, all eyes will be on Team Australia prove once again why you should never underestimate or overlook the fiery talent from “the land down under”. Applications are now open until Friday 8th March, and you can download the form here. To follow all the WJMX news and Team Australia’s progression be sure to check out the MA website, Facebook and Instagram!